There are so many fashion brands in the world that contribute to, well, relatively nothing at all – perhaps narcissism, and of course someone’s wallet, but not much more than that. What if there was a brand that, when you bought their clothing, you knew that with your purchase, people were being helped? There are so many needs on planet earth that are not being met, and sometimes it takes a leader like Brian Felsen – the man behind our new favorite brand LG/GK – to make a difference. 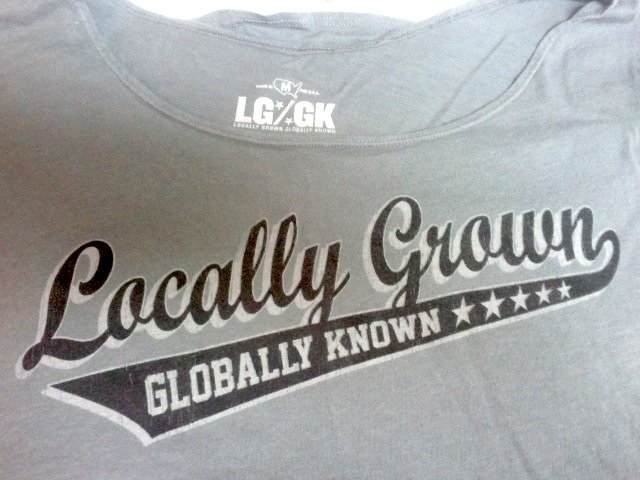 LG/GK stands for Locally Grown/Globally Known, and we at TGIFguide had the opportunity to meet Mr. Felsen and his team during Grammy season! 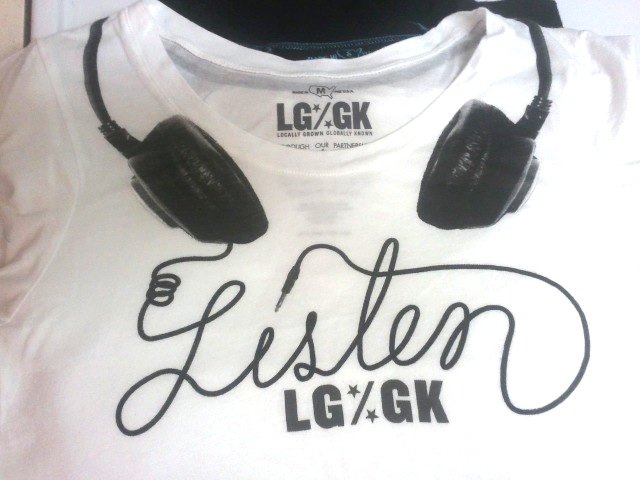 What’s so cool about LG/GK is that they bring awareness to global hearing health. Think about it – you wear sunglasses to protect your eyes, but what do you do when it comes to protecting your ears? Brian says that 20% of youth in America have hearing damages due to exposing their ears to loud speakers and sounds at concerts, and that’s a big number! It’s about time protecting your ears became cool. We found this video done by fellow LA media outlet – Red Carpet Report TV – at the same gifting suite where we discovered LG/GK- check it out!! TGIFguide is a big fan of the cool graphics created to help spread the message, not to mention, we love the name! 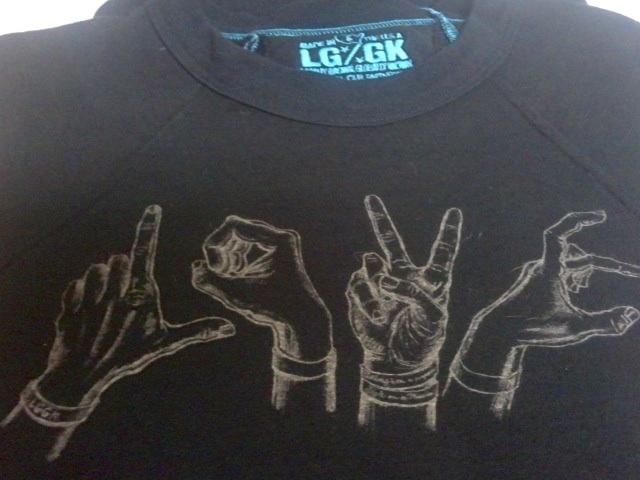 Our favorite pieces from the collection include the LOVE sweatshirt that spells out L-O-V-E in sign language! What a great graphic for spreading the healthy hearing message. We also love the screen printed headphones that have the cord spelling out “Listen.” Each piece is 100% made in LA and Brian and his team make it easy for you to find the right size. We can see these designs being rocked by DJs, musicians, and everyone else who has ever been moved by sound! So what are you waiting for?! Click here to shop and make a difference, and spread the LOVE!